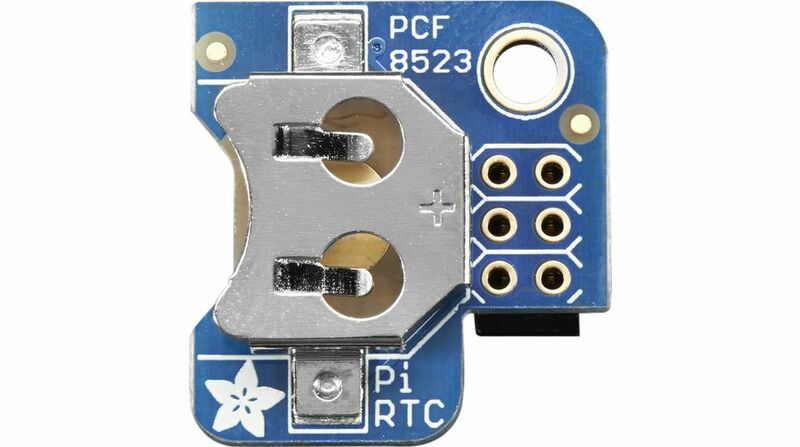 Please provide as much detail as possible regarding item 301-29-222, Adafruit PiRTC PCF8523. This product does not come with a CR1220 coin cell battery. 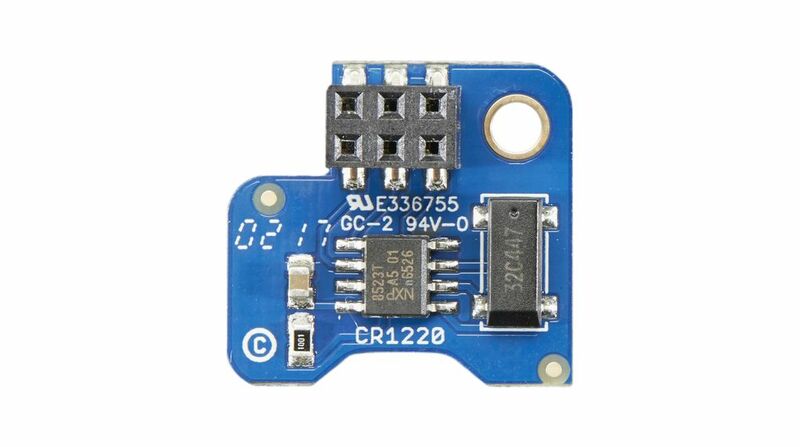 This is a great battery-backed real time clock (RTC) that allows your Raspberry Pi project to keep track of time if the power is lost. Perfect for data-logging, clock-building, time-stamping, timers and alarms, etc. 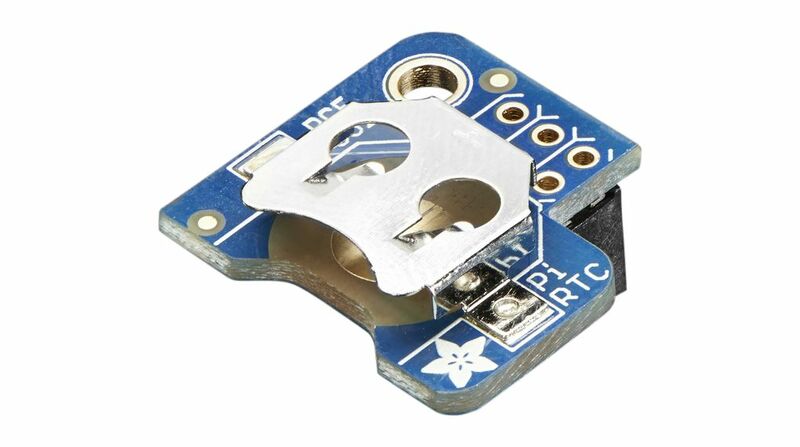 Equipped with PCF8523 RTC, it works great with the Raspberry Pi and has native kernel support.